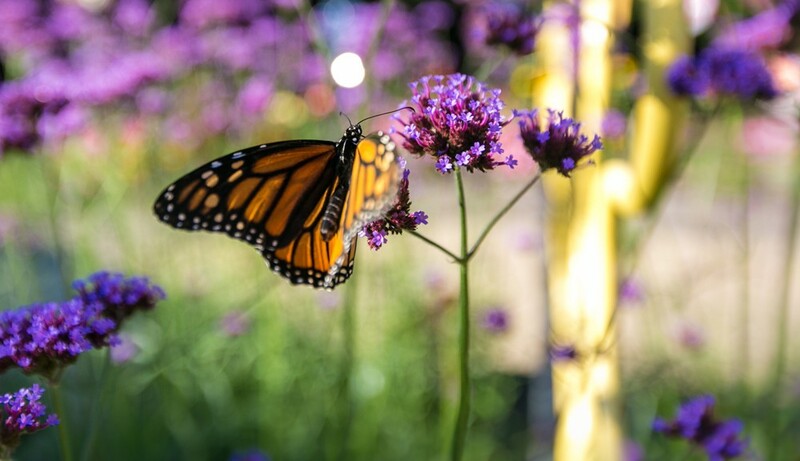 One of the amazing feats in nature is the Migration of the Monarch butterfly. Charlene will demonstrate a tagging of a Monarch butterfly and review the purpose of tagging – to provide information to scientists. Learning about their migration will help us understand their needs for survival!